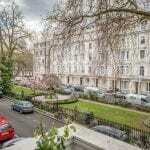 London is massive city with a lot of different neighbourhoods that each have their own personality and atmosphere. If you’re not familiar with the city we imagine it’d be hard to know where to stay. With that in mind we, the good folks at The Local Vibe, have made this handy guide to the key areas of the city for you. This is the part of the city that never sleeps – shops, bars, nightclubs, theatres and the bulk of the major tourist attractions are located around here, right in the centre of the city. The West End is famous for its theatre and musicals. Everyone’s been raving about Harry Potter And The Cursed Child recently. Check it out if you can get hold of a ticket! The West End also includes Westminster, the area around Big Ben and the UK Parliament – you can’t say you’ve been to London unless you’ve visited at least one of those! 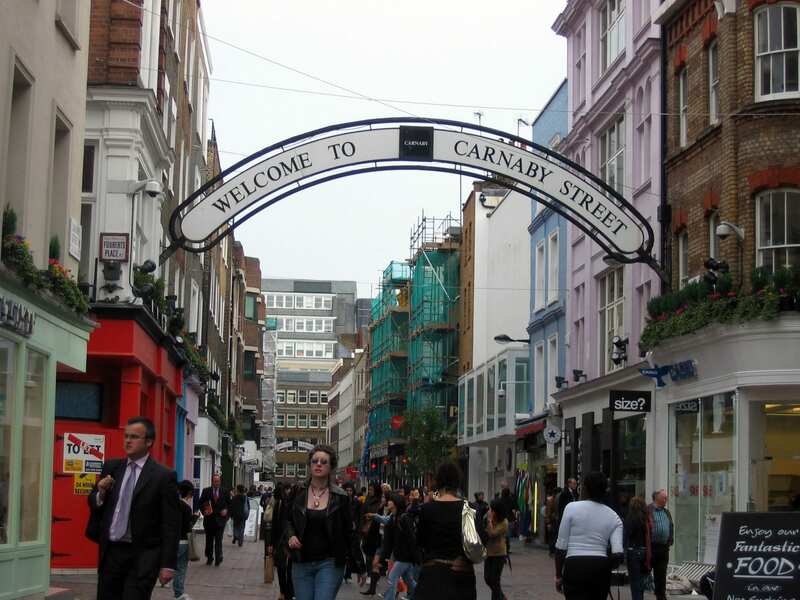 Oxford Street is the place if you’re into shopping for big name brands and mainstream fashion, while areas like Covent Garden and world famous Carnaby Street are home to more unique stores and looks. Soho is London’s wild, sometimes grimy underbelly, it is home to some of the best bars, nightclubs and restaurants in the city. 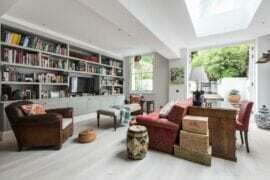 West London’s Notting Hill is an upmarket but friendly neighbourhood with a wild past. It is home to Portabello Road Market. This is a must-visit if you’re into bric-a-brac, vintage clothes and haggling with the locals, because it is the world’s largest antique market. 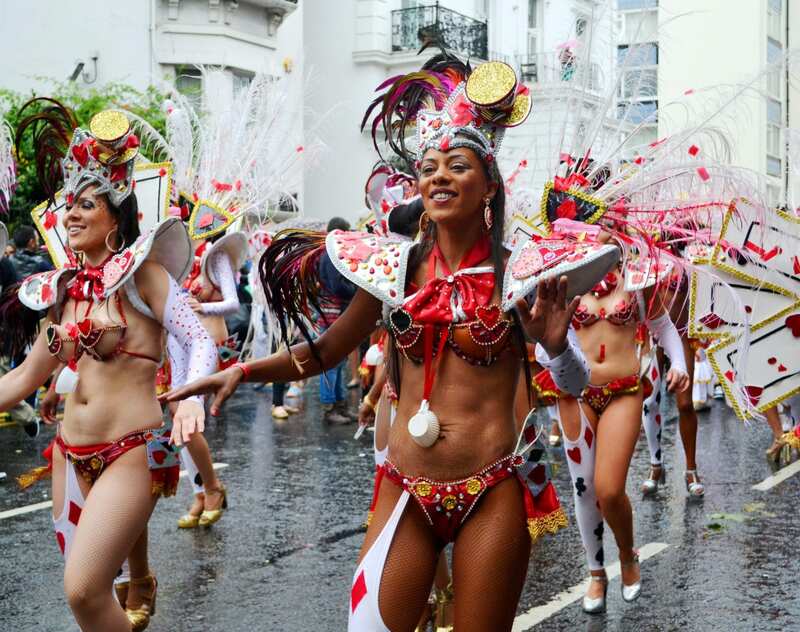 Once a year – the last weekend in August, usually – it also plays host to the Notting Hill Carnival. This massive event was started by West Indian migrants in the 60s and is now a huge part of any Londoner’s summer. 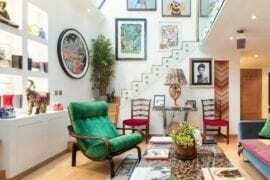 Kensington and Chelsea are the most exclusive neighbourhoods in London. The King’s Road in Chelsea is where London’s richest hang out, drinking at the Chelsea Potter and shopping in stores for the likes of Vivienne Westwood, Prada and Valentino. The Saatchi Gallery is nearby, and the area is of course also home to Chelsea Football Club. Kensington’s Exhibition Road is home to the Science, Natural History and Victoria and Albert Museums, which are all free to get into. We also recommend trying to catch some live music at the Royal Albert Hall, it’s quite an experience. 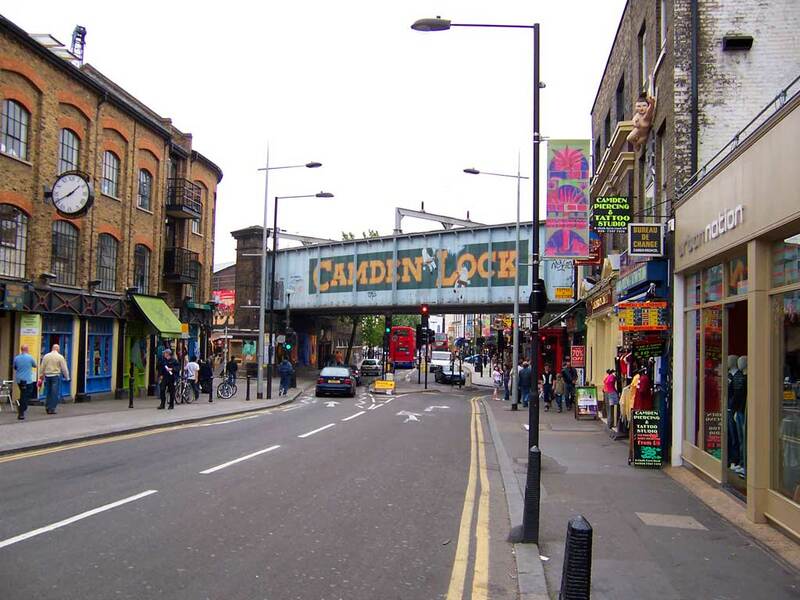 Located in North London, Camden is famous for its music scene and the various subcultures that call the area home. 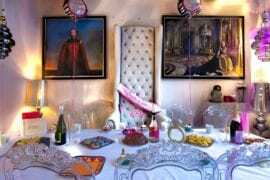 Recently, Amy Winehouse lived and hung out in the area, spending a lot of time at the Hawley Arms. It is also home to lots of punks (who are much friendlier than they look, and will pose for photos if you ask nicely). Camden Market and Camden High Street have a lot to offer if you’re into alternative fashion and music. Catch some bands at KOKO or check out the Dr Martens store while you’re in the area. Meanwhile, the adjacent Primrose Hill and Regents Park are tranquil green spaces. Primrose Hill in particular has incredible views of the city. 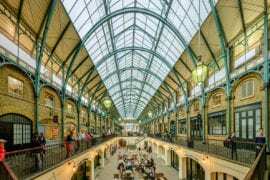 WANT TO VISIT LONDON BUT DON’T WANT TO SPEND TOO MUCH MONEY? 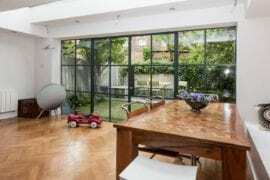 CHECK OUT OUR PICKS FOR THE BEST LONDON AIRBNBS UNDER $150 DOLLARS A NIGHT RIGHT HERE. 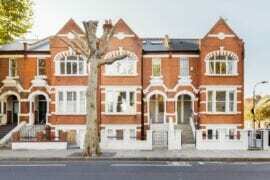 Find the most affordable London vacation rentals HERE. East London is currently the coolest part of the city. It is a hub for hipster nightlife, art, super cool hotels, pop-up store culture and wild fashion. 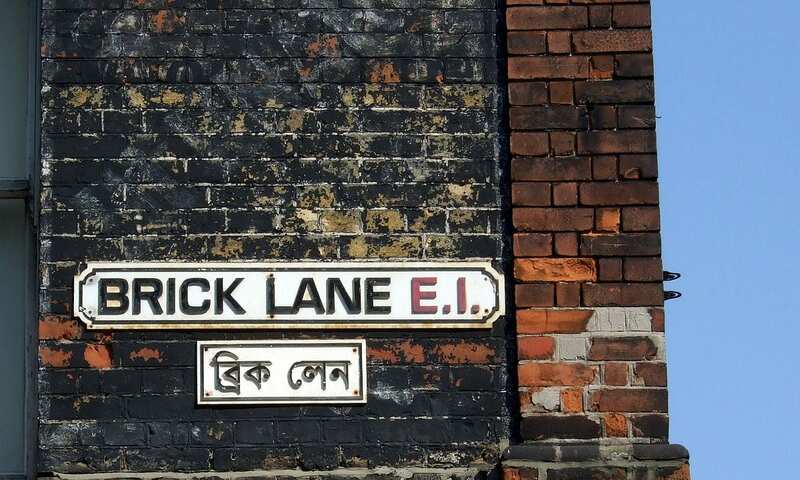 If you find yourself in this area you should check out Spitalfields Market, which is full of vintage clothing and unique trinkets, pop into designer store Goodhood to pick up some high end streetwear and hit up Brick Lane for a curry. Indian food is more British than British food, we’re sure you’ve heard! This is also a great area for nightlife. Our suggestion for newcomers to the area: head up to Dalston to get a slice at Voodoo Ray’s then catch some DJs at The Nest or see what’s on at Bar 512. South London, predictably, is the southern bit of London, really meaning: anywhere in London south of the River Thames. 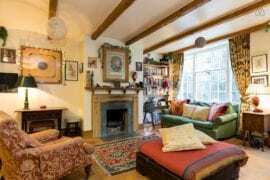 It includes the historic districts of Southwark, Lambeth, Bankside and Greenwich. 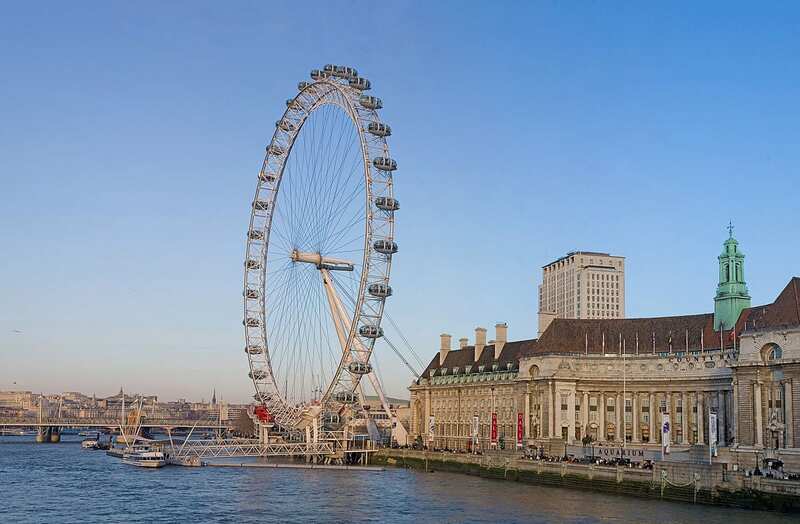 The London Eye is pretty much the first major landmark south of the river, and that’s just the start of the fun. 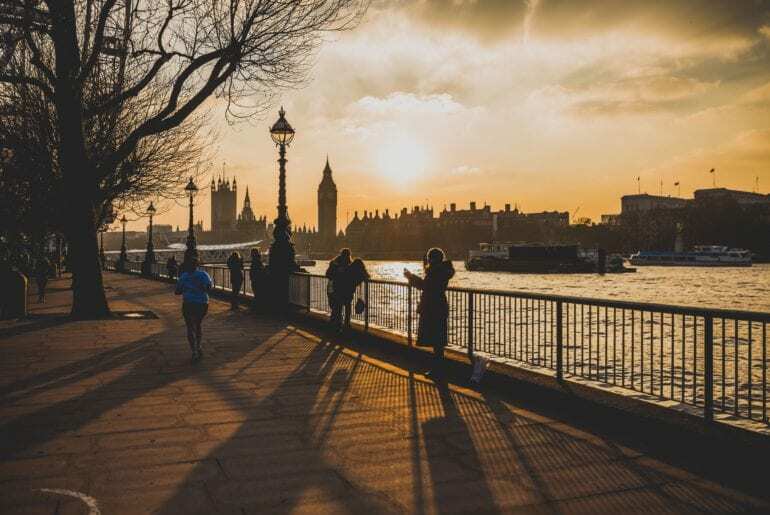 From there, you’re close to the Imperial War Museum, you go full foodie at Borough Market or dance all night at Ministry of Sound. Into the arts? Get your art fix with a visit to the South London Gallery or unleash your inner culture vulture at the South Bank Centre. Just fancy seeing something kinda weird? 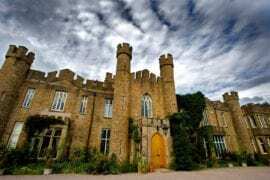 Head to Crystal Palace and check out the dinosaurs(!?!?). The Camberwell/Peckham area is becoming increasingly exciting. The food and nightlife around those two areas are where it’s at right now according to the cool kids. So if you get a chance head over to Peckham’s Bar Story before catching some music at the Bussey Building. 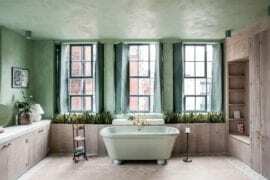 Check out our guide to some of the most reasonably priced Airbnbs in the city here.